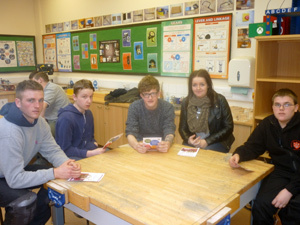 Curtis Jones, an Apprentice Electrician, and Kieran Tighe, an Apprentice Plumber, discussed their roles with pupils at Hemsworth Arts and Community Academy who are thinking about their options for when they finish school this summer. 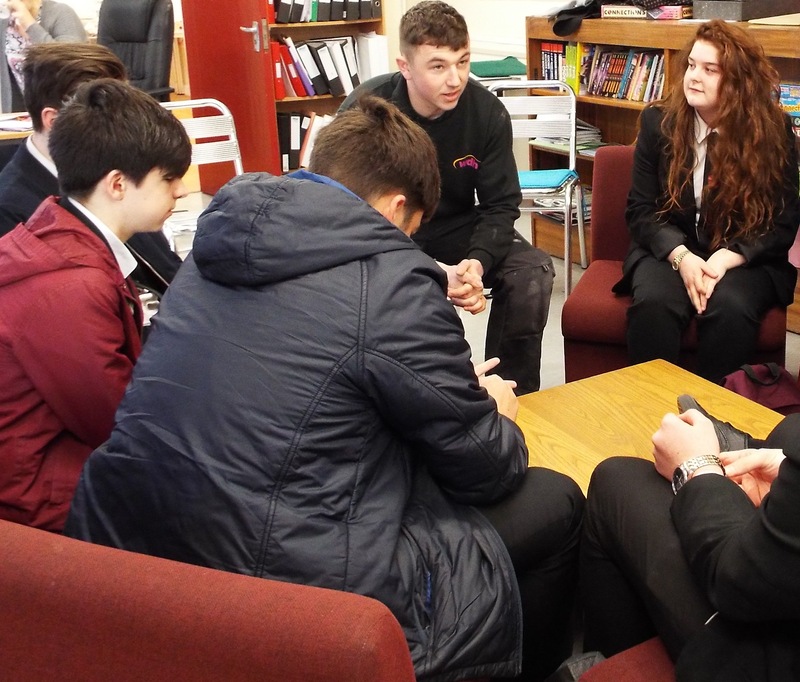 Both talked about their experiences in the scheme so far and offered advice about the application process, particularly around how to make themselves stand out. 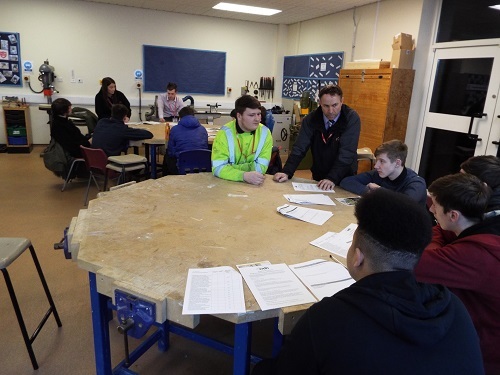 Curtis and Kieran answered a range of questions about the scheme and gave information about different trades, explaining how apprenticeships differ from going to college. 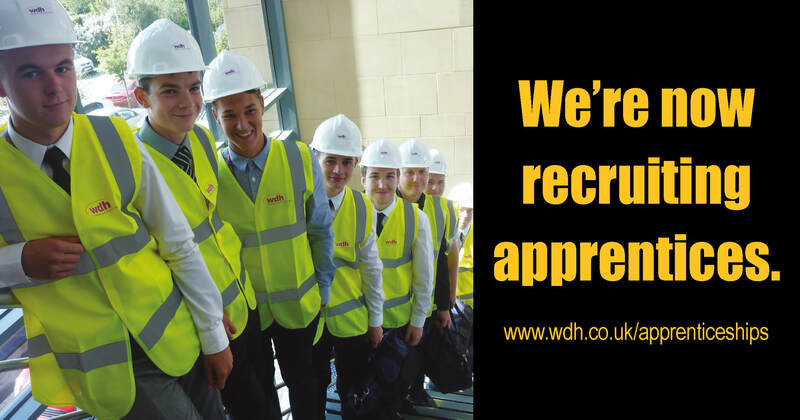 The closing date for applications is 29 March 2016.